ItemPDP03767 - Hudson's Bay Co. At Quesnel, BC: Built In 1867. 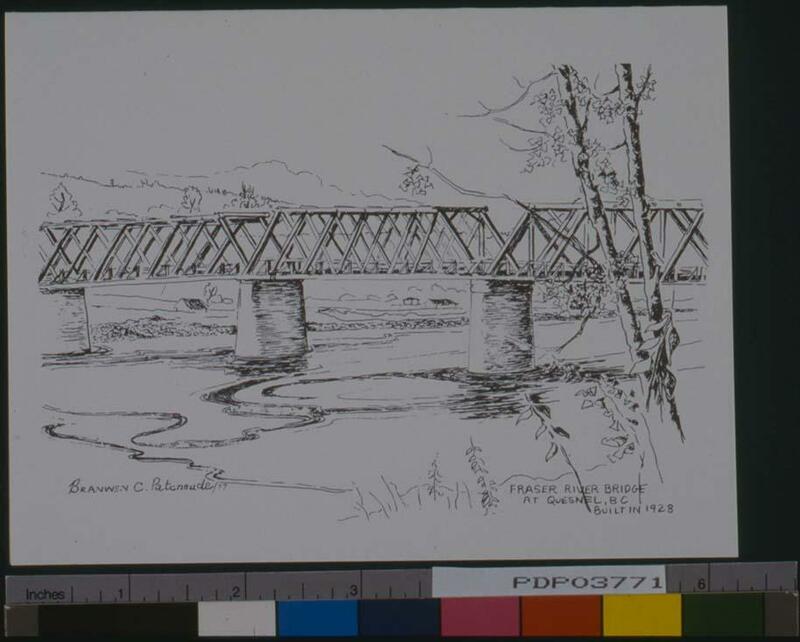 Item PDP03771 - Fraser River Bridge At Quesnel, BC: Built In 1928. Fraser River Bridge At Quesnel, BC: Built In 1928.